In this workshop we will warm up by making a few simple mini books using a variety of methods. 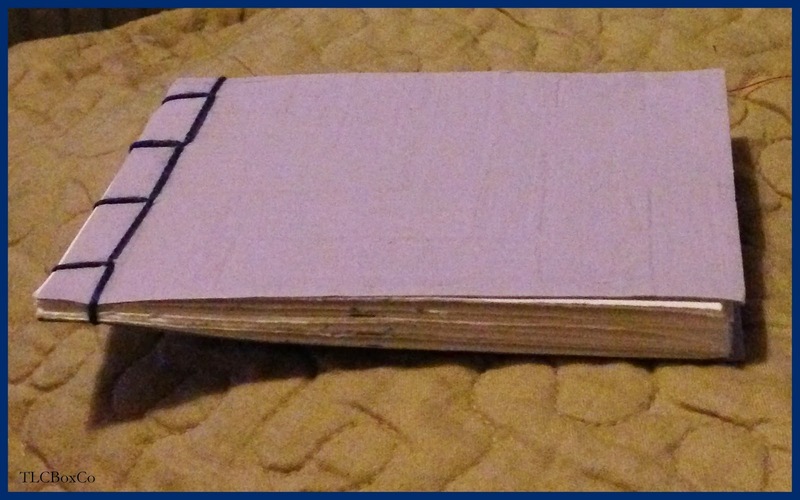 Once you have gained some confidence, we will then go on to make a couple of larger journals. They will have plain or patterned paper covers, but I will show you examples of how you can decorate your books if you want to. You will take home a handful of gorgeous journals/books that you have made yourself. The cost of this workshop is just £25 and includes all materials, tuition and refreshments. This is a popular workshop and there are only 8 places available. If you definitely wish to attend, I will need a £10 deposit from you (I'll email you the details), the remittance can be paid on the day. I've always loved books and if you come into my home, you will see I have quite a library! I also have a number of books or journals that I have made myself. 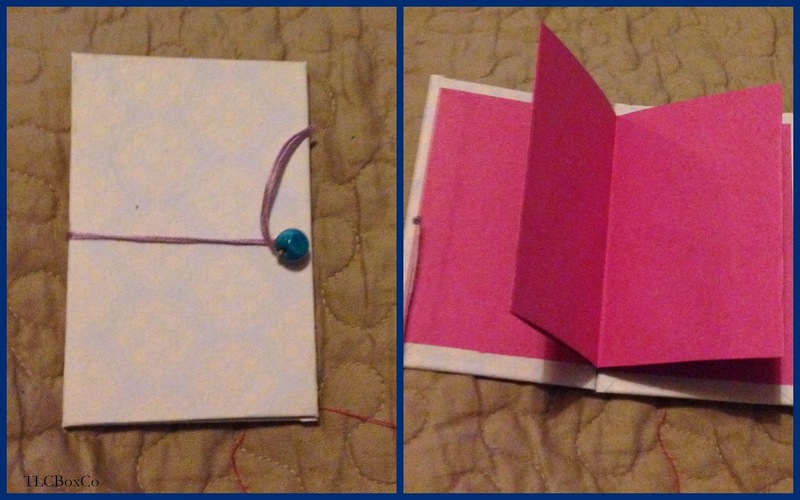 I make books from all sorts of materials. From gorgeous handmade paper to recycled packaging. 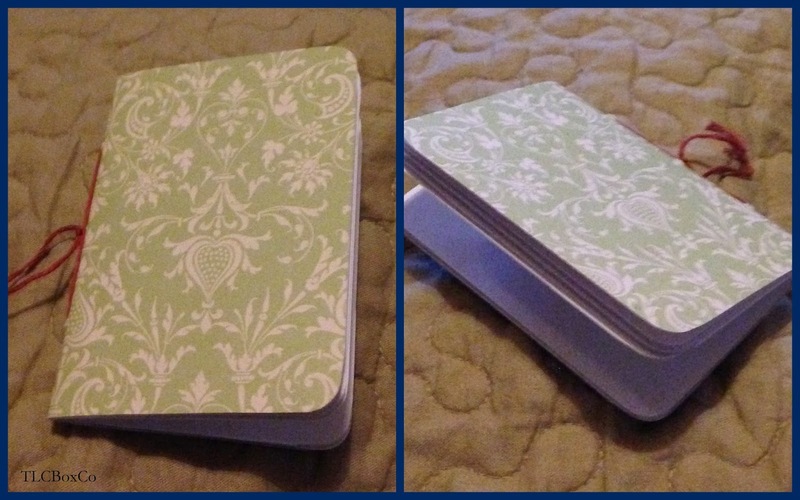 I will bring along some of these, to show you how I use them as note books, sketch books and art journals. I hope they will inspire you to create your own beautiful handmade journals.